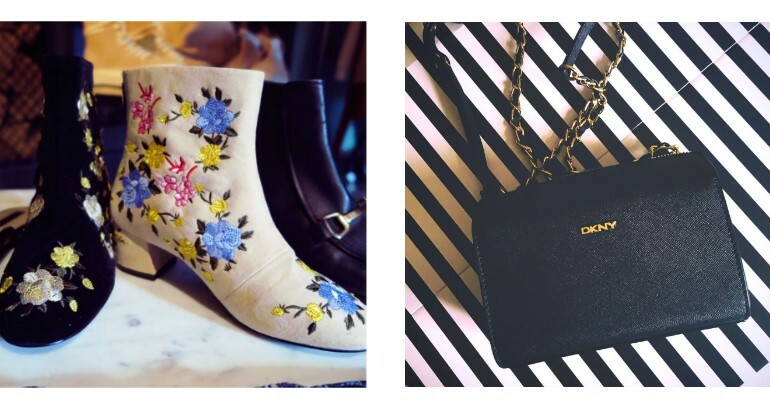 If you’re looking for some style inspiration this season, follow our favaurite Dublin Instagrammers and you wont go wrong! 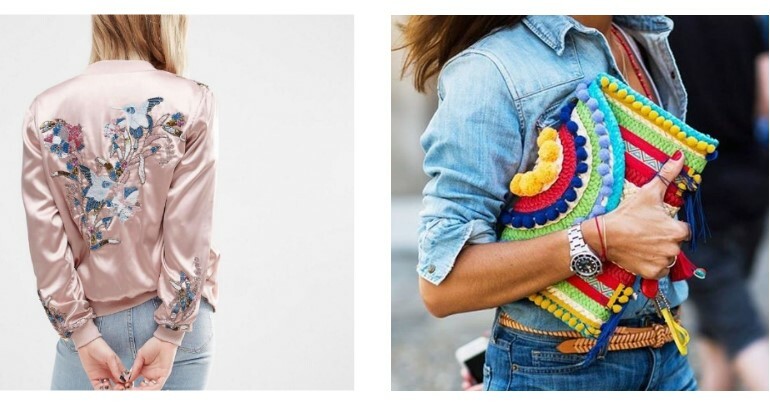 When looking for fashion inspiration Instagram is hands down the place to go. From casual everyday looks to more formal, dressy styles, Instagram showcases all the hottest trends from season to season. 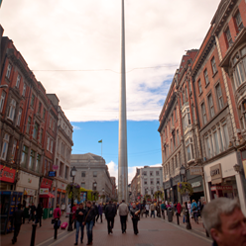 Dublin is definitely not short of fabulous fashion bloggers and instagrammers but somehow we managed to whittle it down to this list of our top 10! 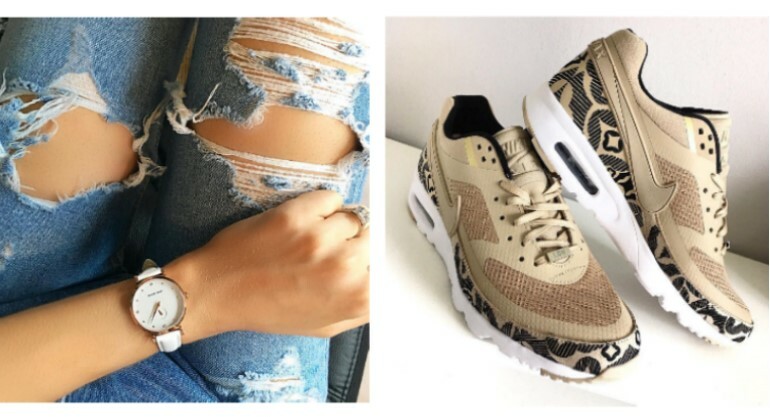 Check them out and get your fashion inspo for the summer season. Happy creeping! 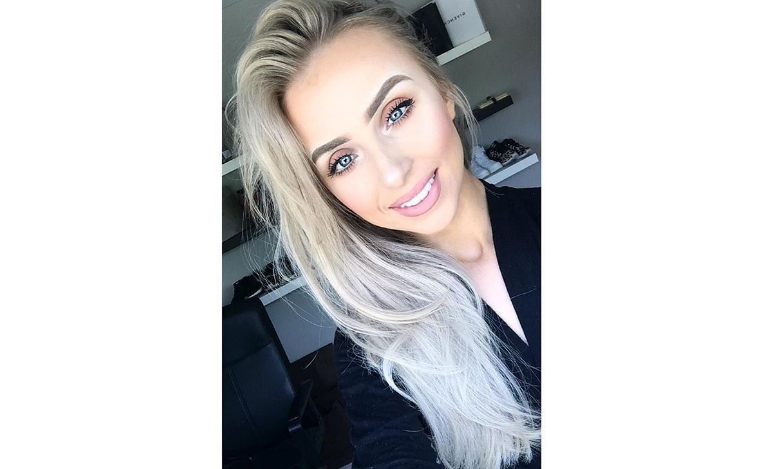 Suzanne Jackson is a top Irish fashion and beauty blogger. 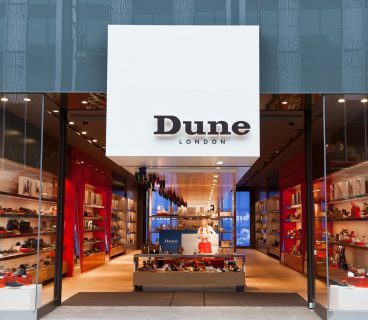 Sue’s fashion is a mixture of high street and designer brands, her fashion icons including Kate Moss, Rosie Huntington-Whiteley and Irina Shayk. 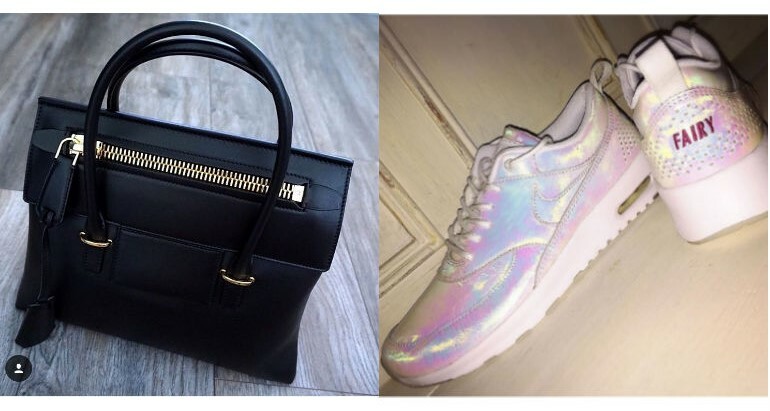 From the dressy LBD and heels to ripped jeans and trainers Suzanne nails both glamour and casual chic. A bonus for dog lovers, her adorable pooches Coco and Harper also make a regular appearance on all of her social media channels. With over 180k Instagram followers she must be doing something right! 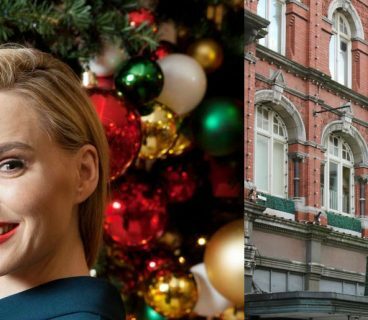 Pippa O’Connor oozes class and elegance and her Instagram account is no exception! 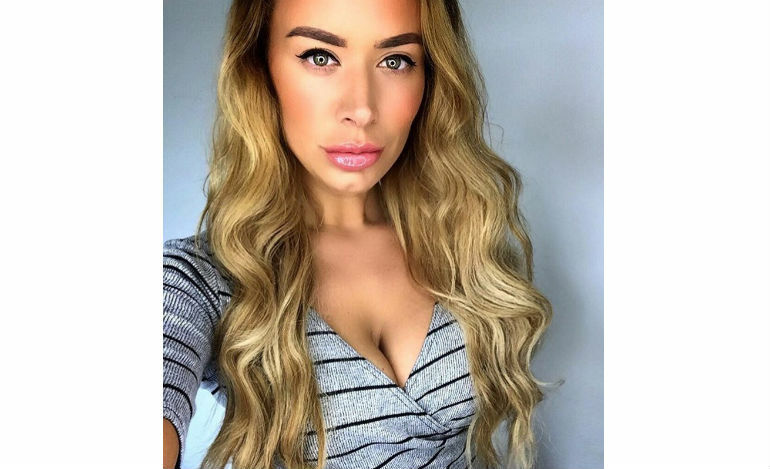 Former model Pippa started a fashion blog in 2013 and since then it has become a hugely popular fashion, beauty and lifestyle website. Pippa’s Instagram gives us little snapshots of all things fashion and beauty. Voted Ireland’s most stylish woman at the 2015 Peter Mark VIP Style Awards she is sure to give you some great style inspo this summer. #momgoals. 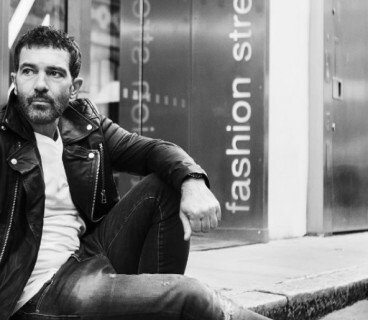 It just wouldn’t be right to make a list of the top Dublin fashion instagrammers without mentioning some of our male fashion icons. 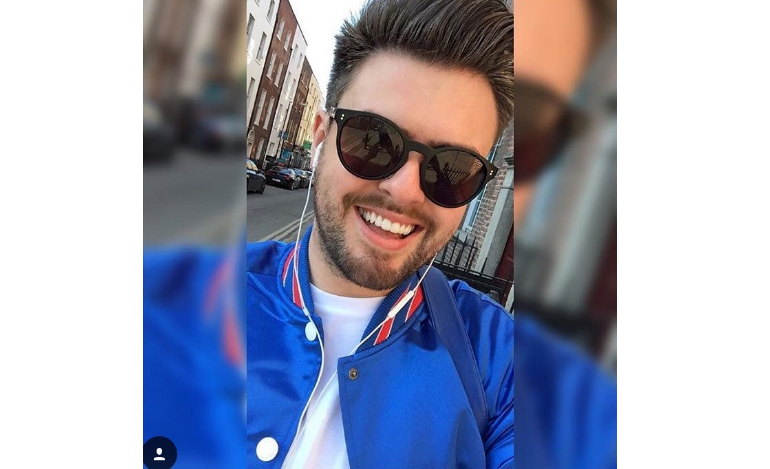 James Butler is a blogger, stylist and fashion writer based in Dublin. Currently working as a stylist on the hit show Xposé, James definitely knows what he’s talking about when it comes to both mens and womens fashion. His Instagram will definitely give you some great fashion ideas and a good giggle at the same time. 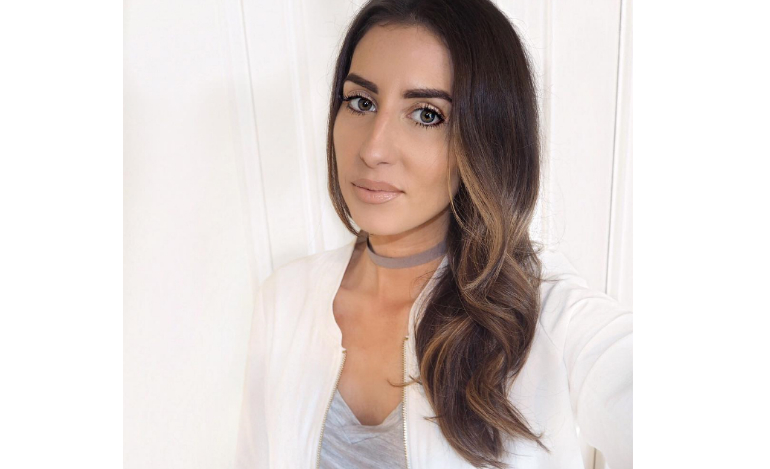 Best selling author and award winning blogger, Joanne Larby should be your go to for all things fashion, beauty and fitness. Her Instagram gives us fashion inspo with an edge. The Make Up Fairy became an official brand in 2012 and since then she quickly became one of our Instagram favourites. 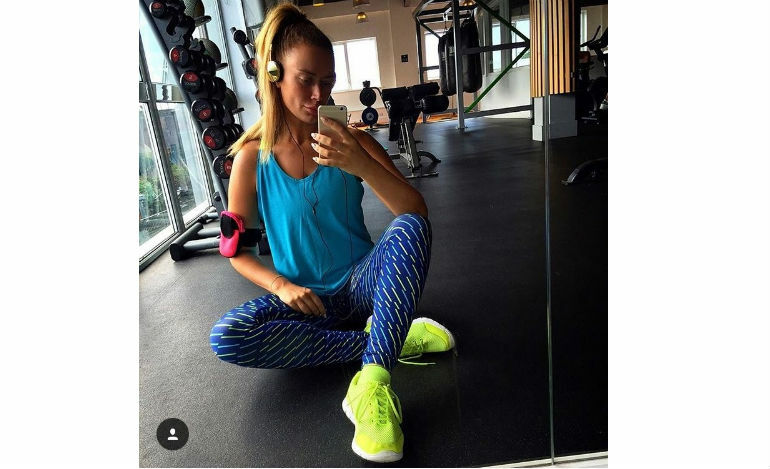 A quick stalk of her Instagram and you’ll be hitting the gym, whipping up protein pancakes and nailing all of the latest fashion trends of the season all at the same time. 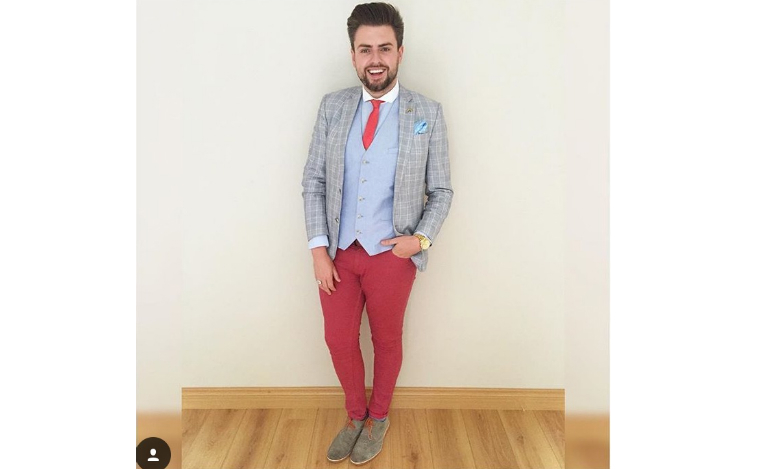 Winner of The Most Stylish Man in Ireland Award at he VIP Style Awards in 2013, presenter Darren Kennedy showcases his classy and sophisticated style daily on his Instagram account. A fan of flannel suits and checkered trousers, Kennedy has a very unique sense of style whilst still managing to nail all the current fashion trends. 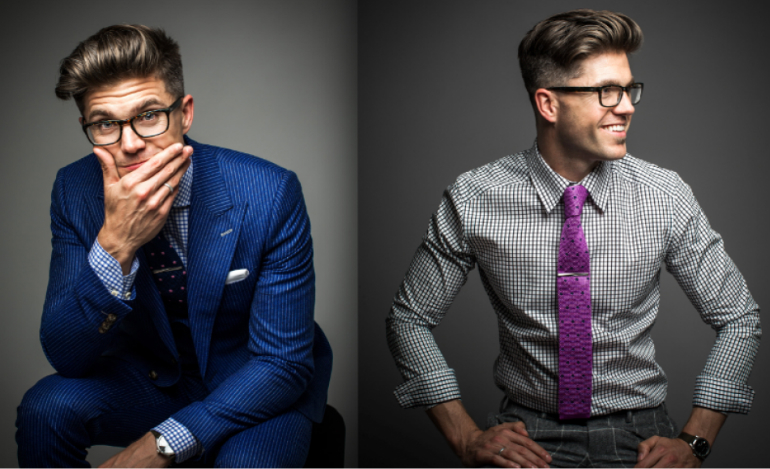 Head over to his Instagram and check out his magnificent suit collection as well as his effortless, casual daytime looks. Courtney Smith has been creating an international buzz lately and she is definitely one to watch. 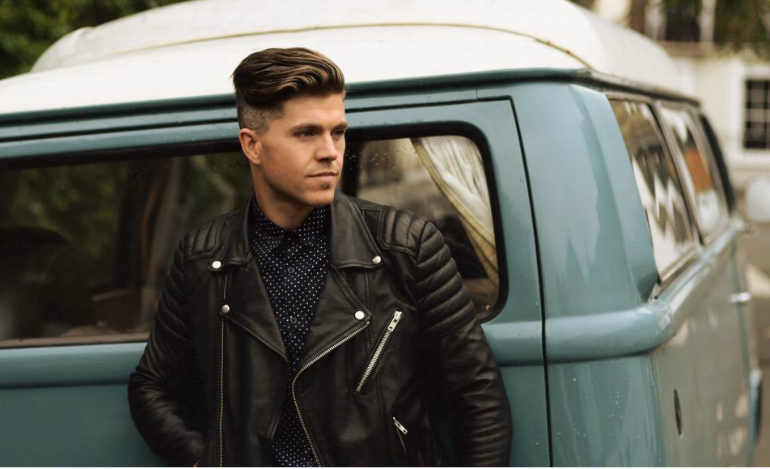 Courtney has quickly become one of the most sought after editorial and commercial stylists in the industry. If you want to keep up to date with all things high fashion than Courtneys Instagram is definitely worth a follow. 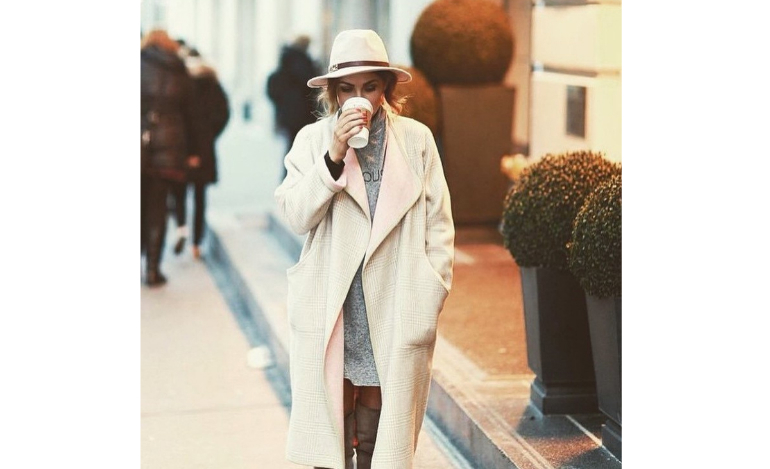 Her Instagram account gives us serious style envy daily. 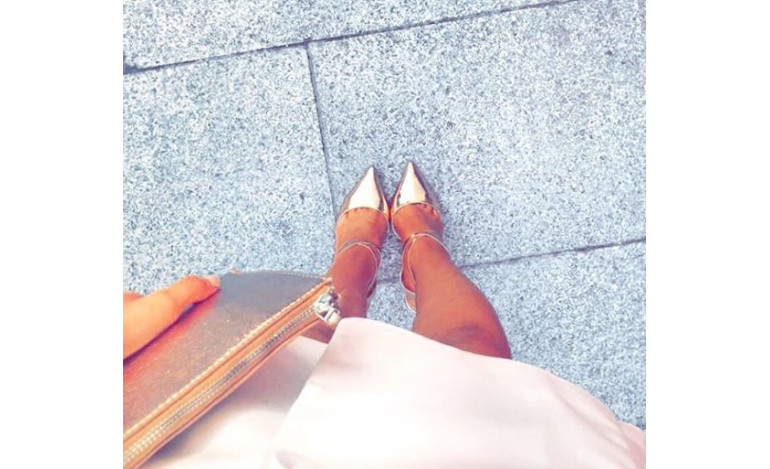 Rosie Connolly is a 24 year old living in Dublin working as a personal shopper and fashion stylist. With over 5 years experience working in the fashion industry Rosie is a pro. Her Instagram account is filled with some really great fashion inspiration from glamourous night time looks to more casual sporty styles. A lot of Rosies looks come from reasonably priced high street stores meaning we can recreate themselves ourselves without breaking the bank! Check her out. 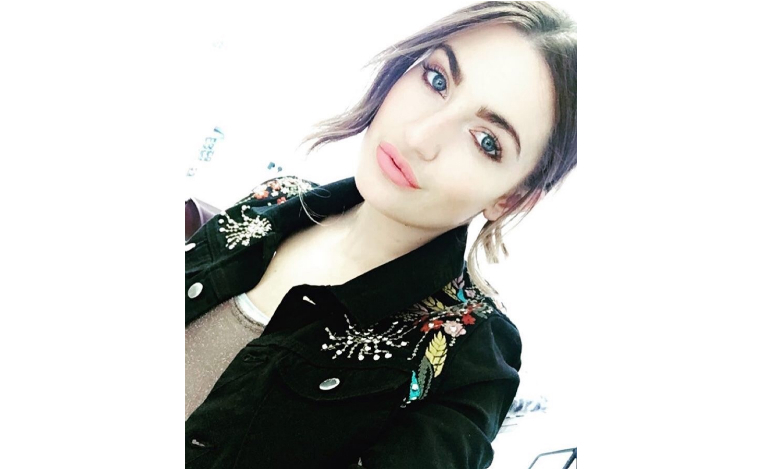 Ciara O’Doherty is a free lance TV presenter, fashion writer, stylist and fashion blogger. Ciara makes a regular appearance in Irelands biggest fashion publications such as Stellar, U Magazine, Prudence and Ambassadorships. Ciara has also collaborated with many fashion brands such as American Apparel, Littlewoods Ireland, Warehouse and Penneys. 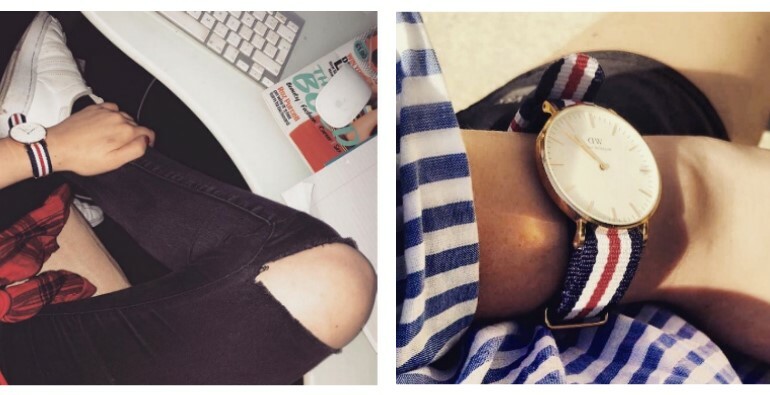 Her Instagram account is full of chic smart casual looks paired with gorgeous accessories. If you are into looks with a bit of an edge than this is the girl for you! 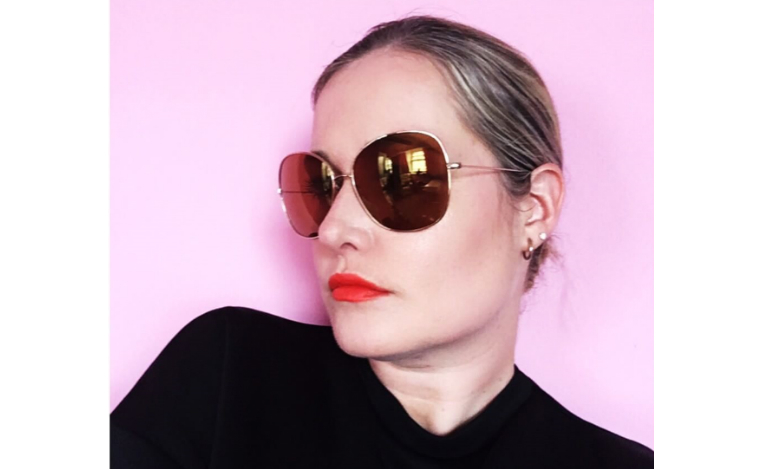 Fashion and travel blogger Nuala Gorham is definitely worth a follow on Instagram. 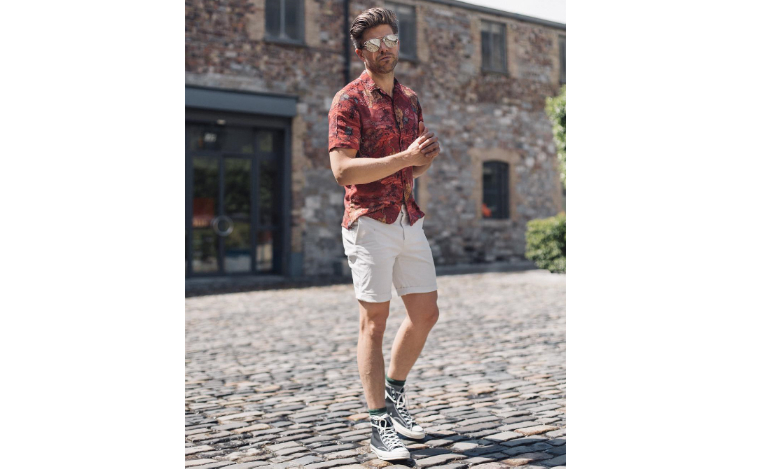 Although Nuala’s exotic Instagram account is filled with holiday snaps that are sure to fill you with envy and give you a severe case of wanderlust, you will definitely pick up some new fashion ideas at the same time! Having worked with some of the biggest fashion brands such as River Island, Primark, ASOS and Boohoo, Nuala is definitely a force to be reckoned with. 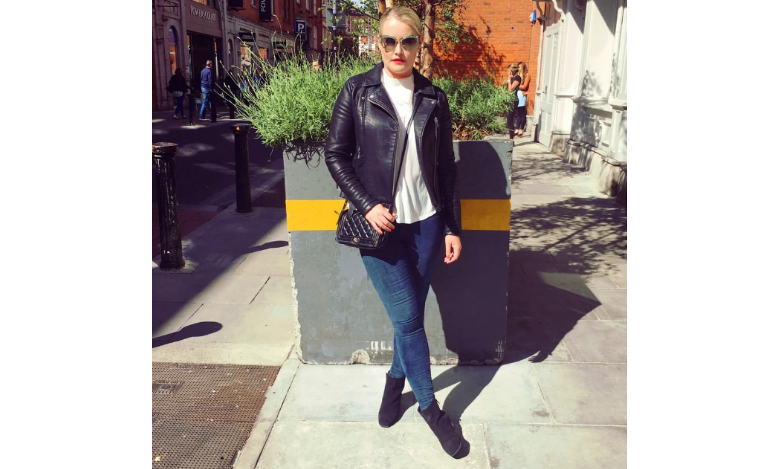 Lorna Weightman is one of Irelands leading fashion commentators working between Dublin and London. 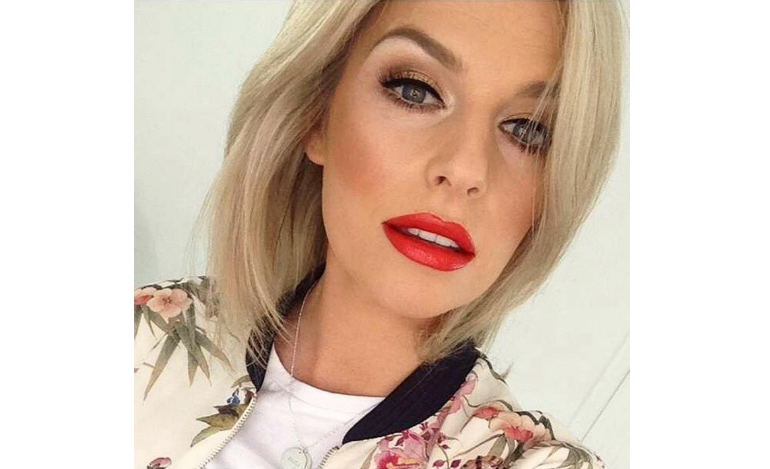 Currently working as a stylist on TV3’s Xposé and editor of beaut.ie, Lorna is no stranger to fashion. Lornas Instagram will definitely keep you up to date on all the latest fashion trends of the season. With over 14k followers, Lorna is definitely worth a follow! Warning: Also a source of gym snaps and fitspiration.